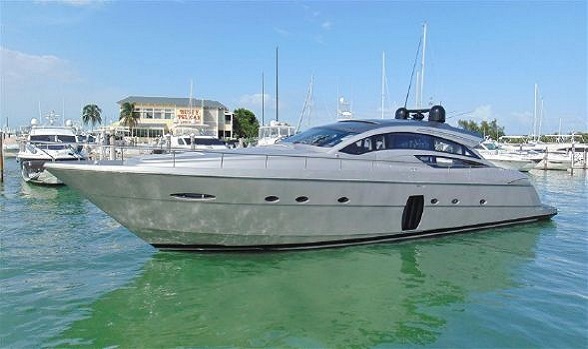 Below is our MLS selection for Pershing Yachts for sale. 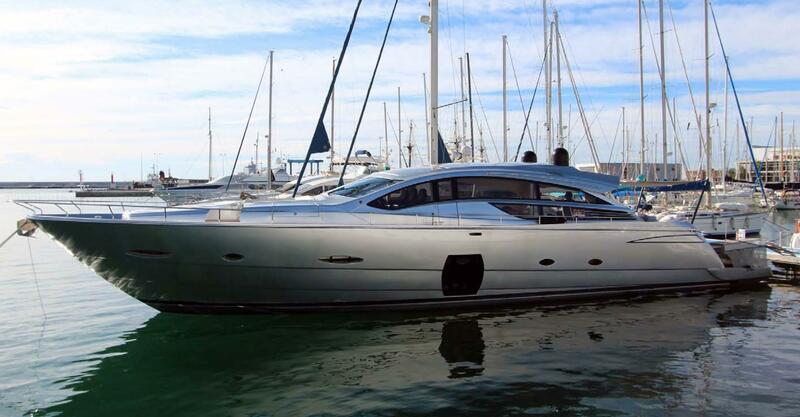 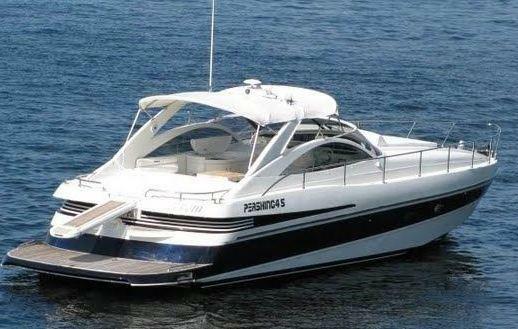 You can also input your parameters above if you know which pre-owned Pershing yacht model you are searching for. 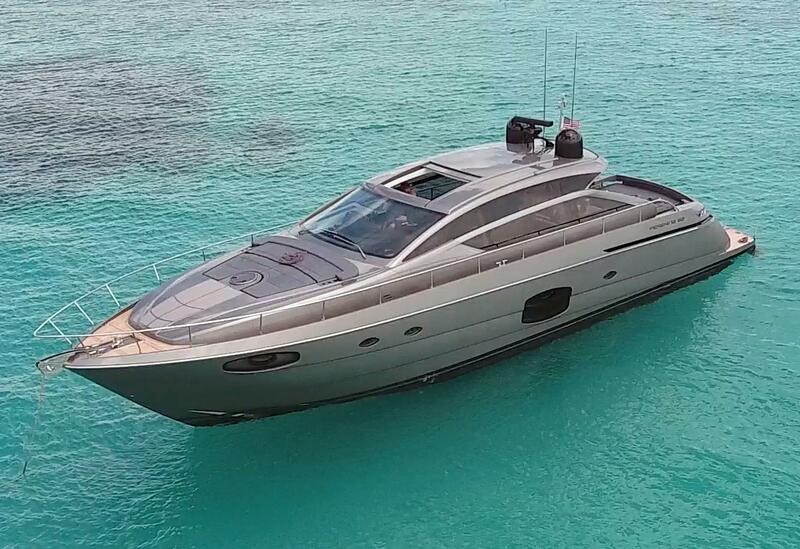 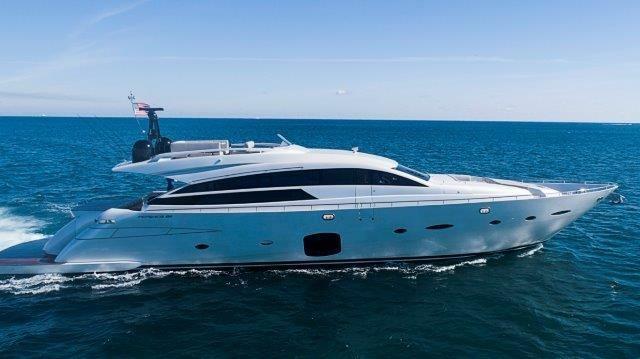 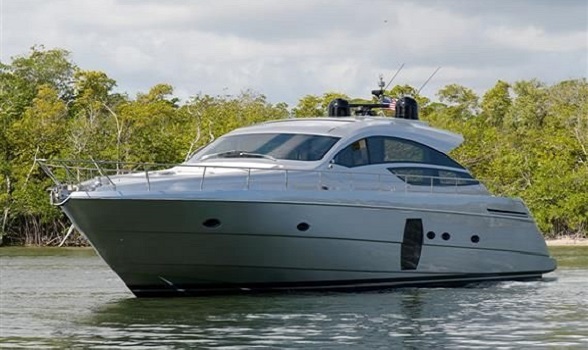 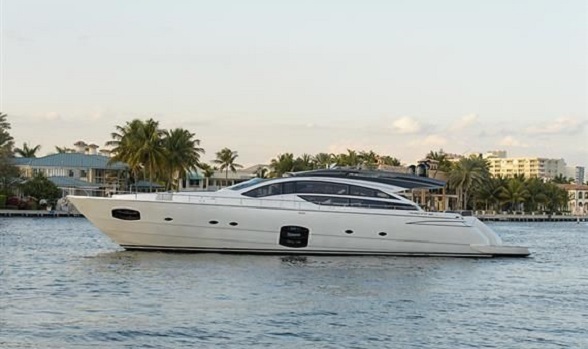 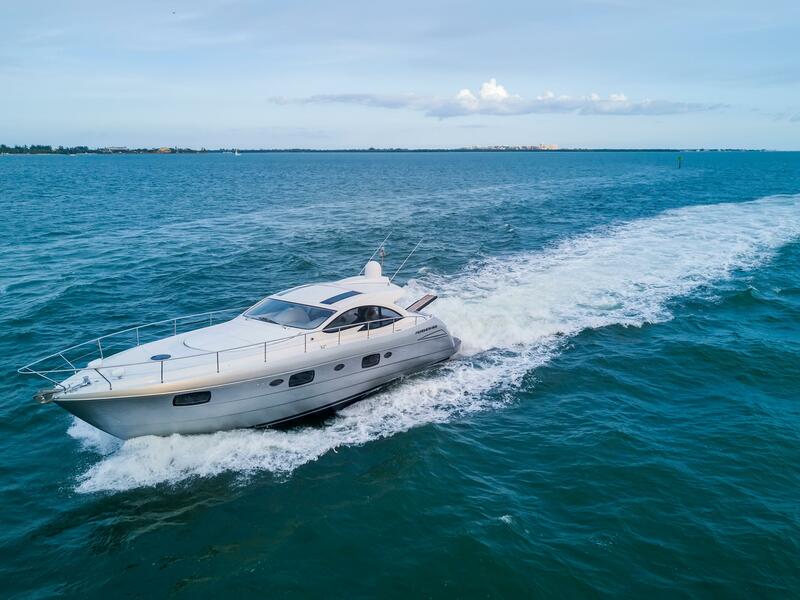 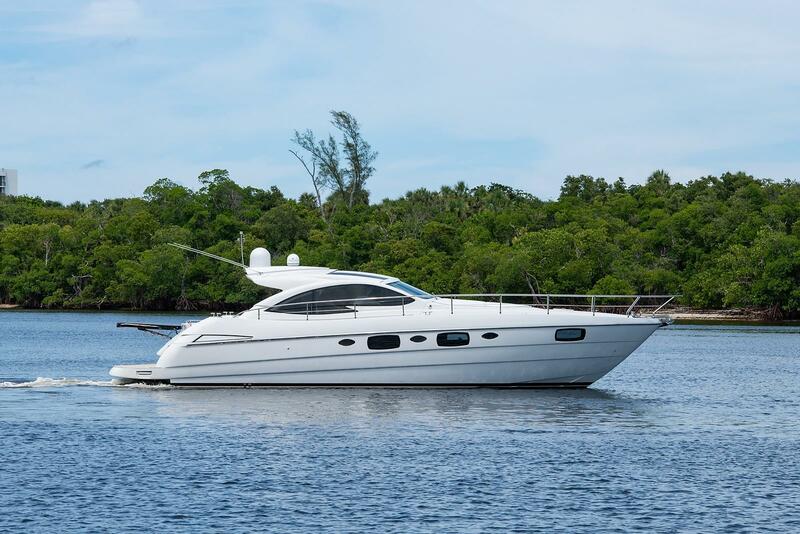 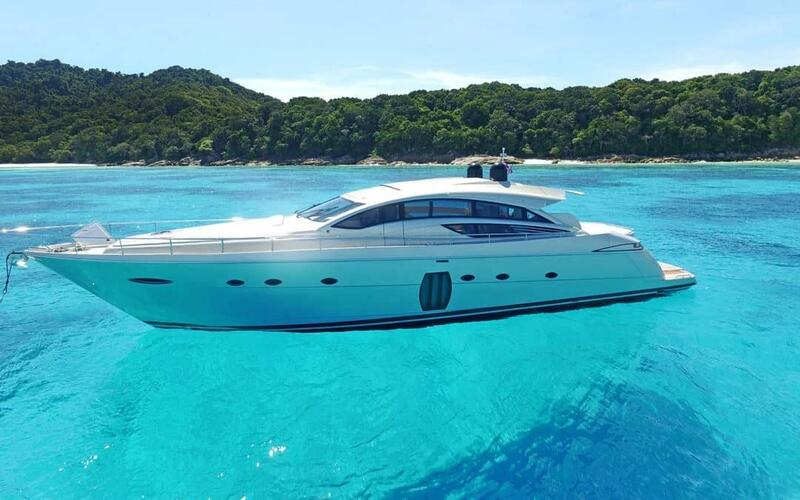 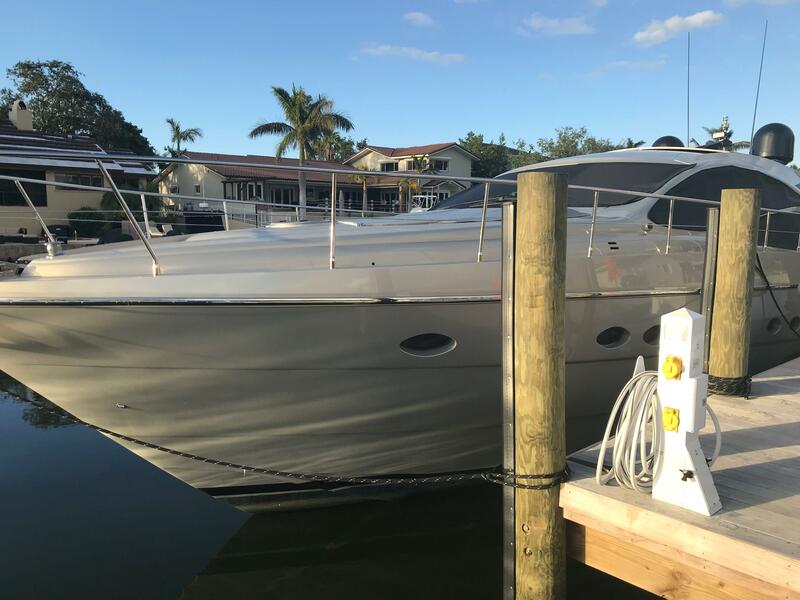 If you would like more information on these or any other used Pershing Yacht on the market, please email our Pershing yacht brokers using the email button on this page. 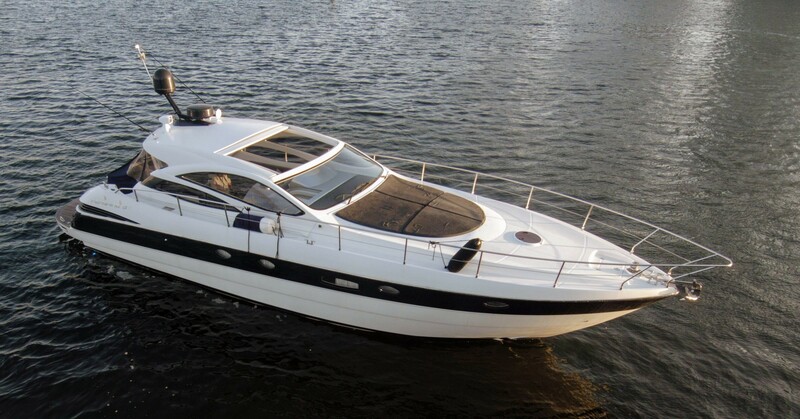 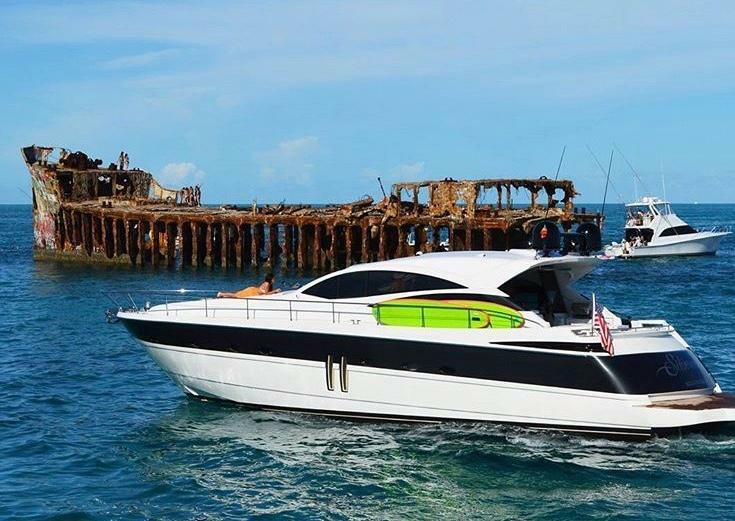 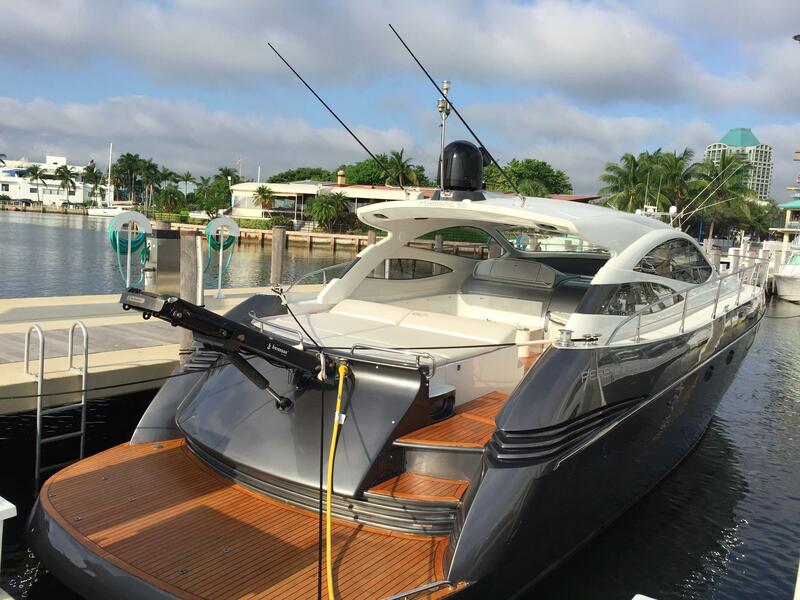 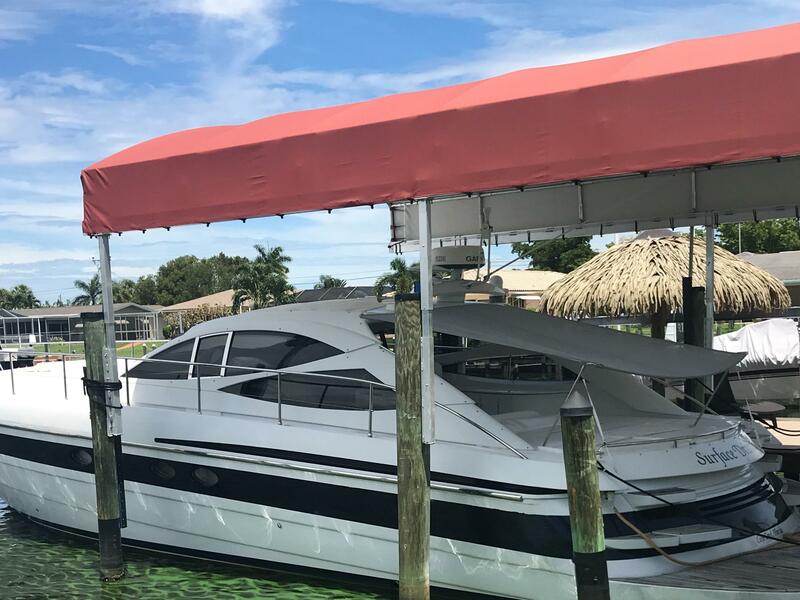 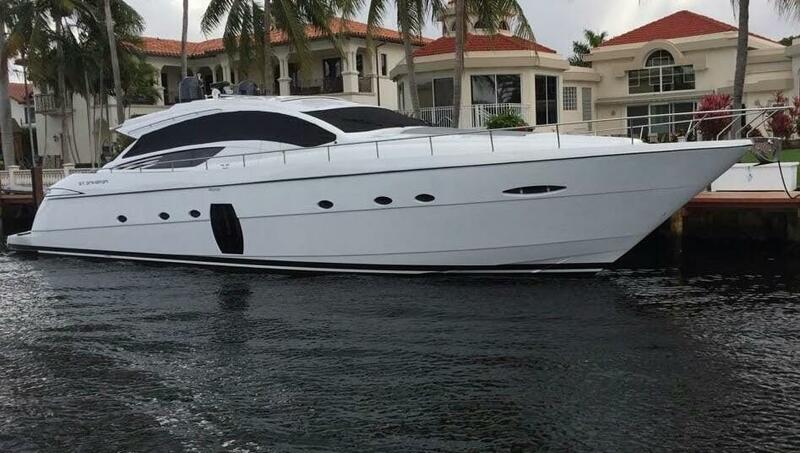 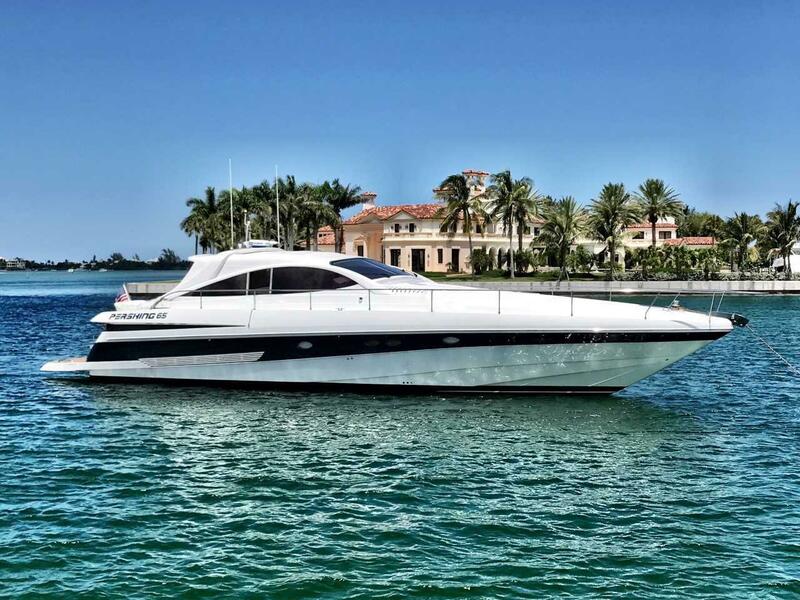 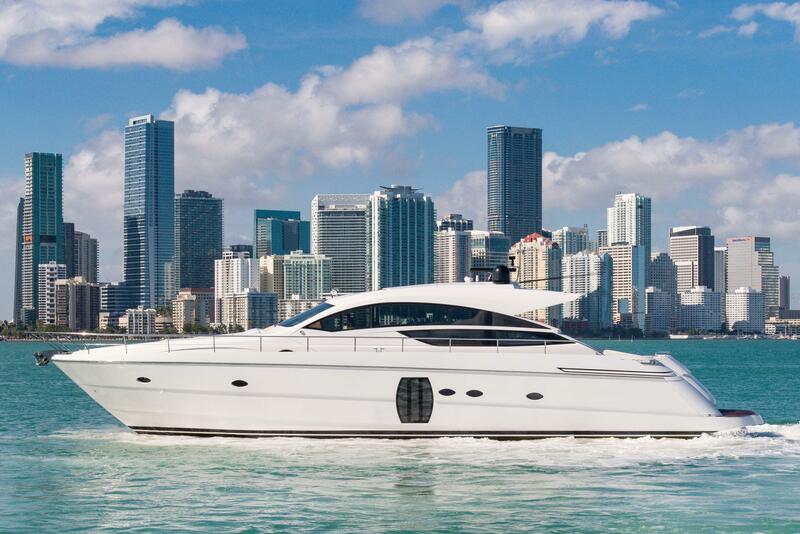 For immediate assistance with any of our MLS yachts for sale, call 561-295-8880 and we will be happy to assist. 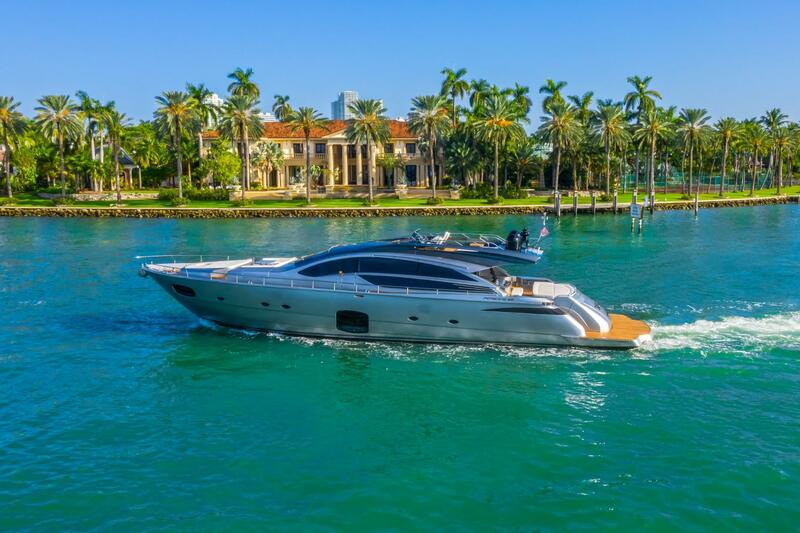 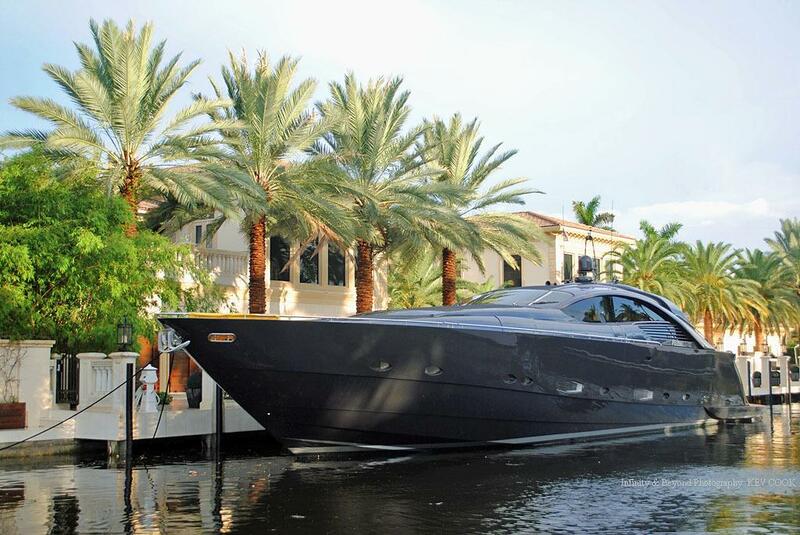 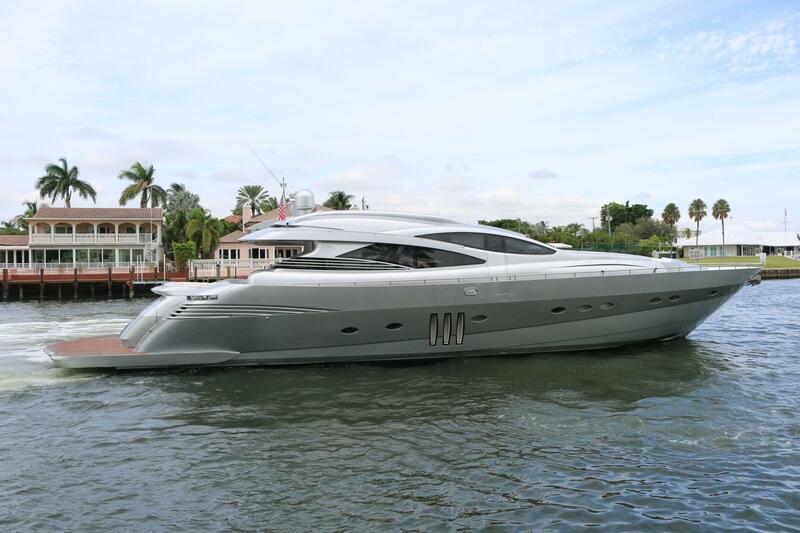 Pershing Yachts is a manufacturer of luxury performance yachts. 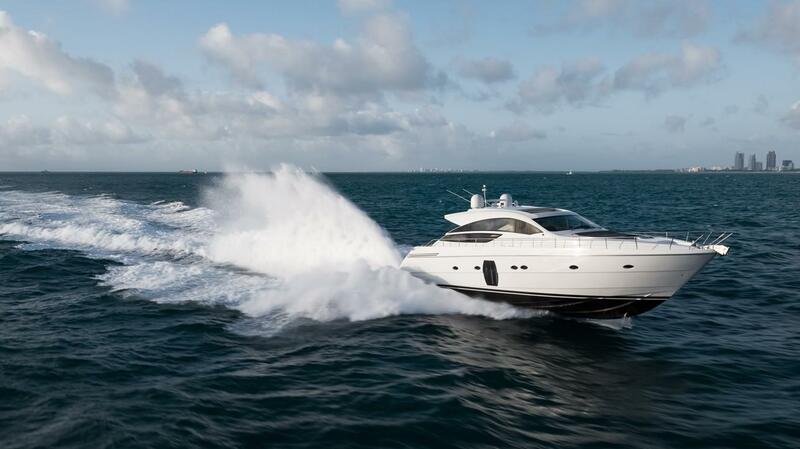 Founded in 1985, the Italian company (now part of the Ferretti Group) has been a leading builder of performance yachts with the unmistakable rooster tail propelling tens of feet in the air behind these 40 knot plus yachts. 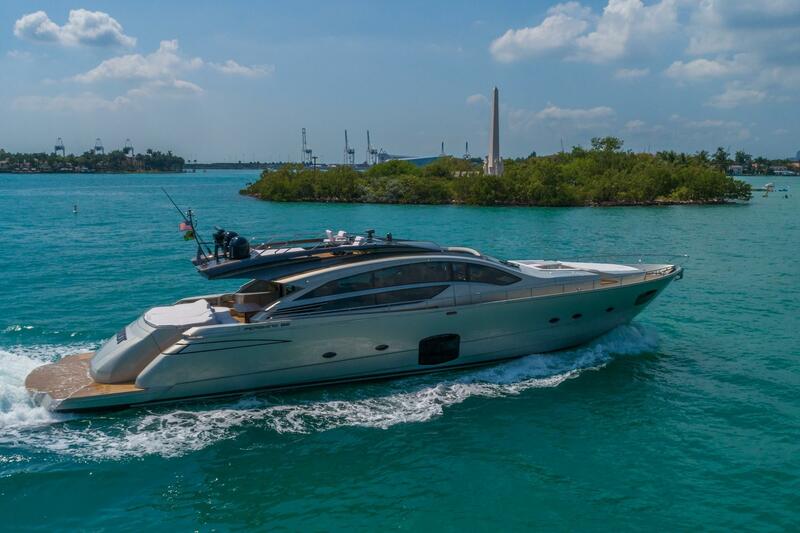 The current range of Pershing yachts is from the new 5x project (54 feet) all the way to the 140 foot project currently in development. 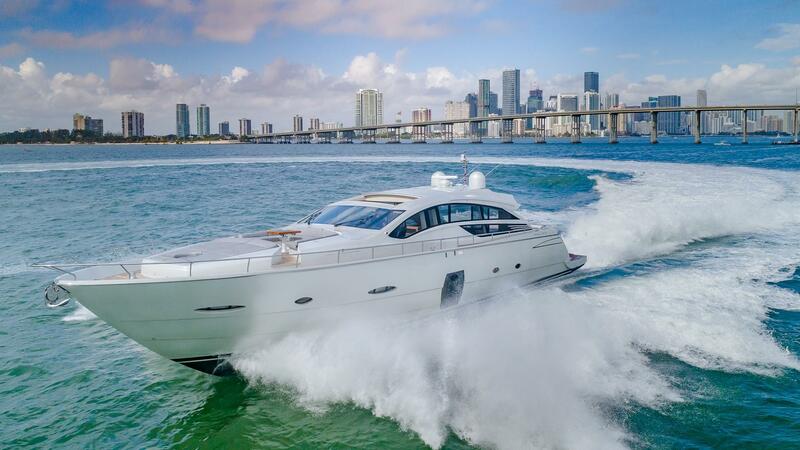 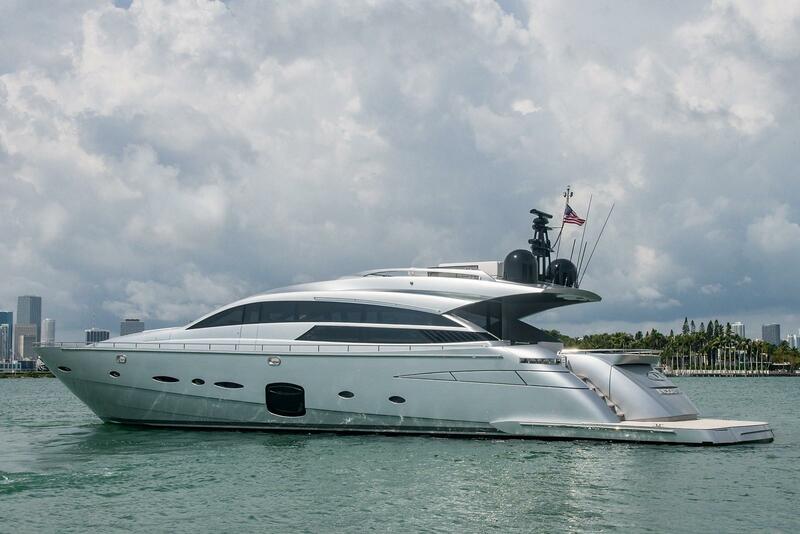 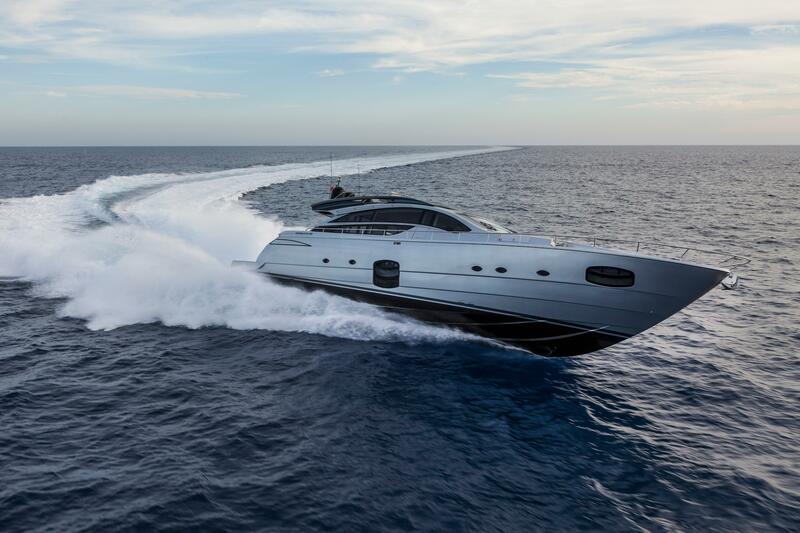 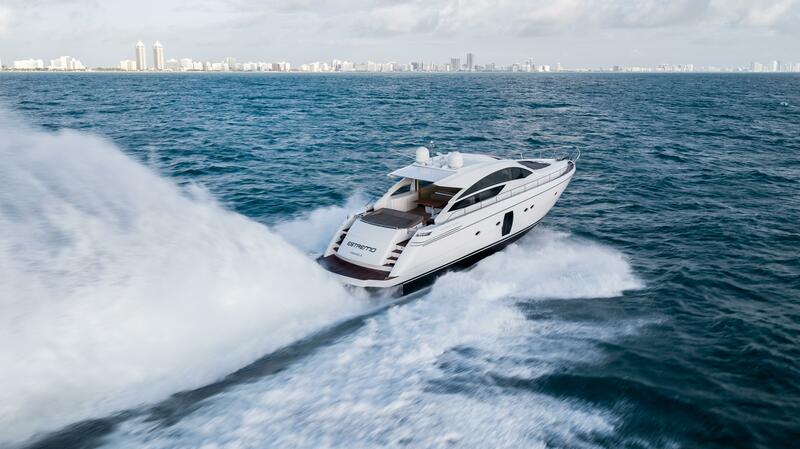 Pershing yachts, in present day, are synonymous with performance, surface drives and speed!